You have our entire product portfolio at your disposition: ALL VCL, FMX, FNC, LCL, developer tools, .NET and IntraWeb components.  Discover how you can save 4.175 EUR with TMS ALL-ACCESS. All new products we release during your active license automatically become available. Via a web forum or direct email, our team gives priority to all your support questions and provides updates in a timely way. Reach out at any time during your all-access subscription to get beta versions of our products. All products come with perpetual licenses and 1 year updates and support. Subscriptions can be extended for 1 year at 30% of the original price. Stay always current with our entire product range at a fraction of the price! Contact sales at to request a quote.